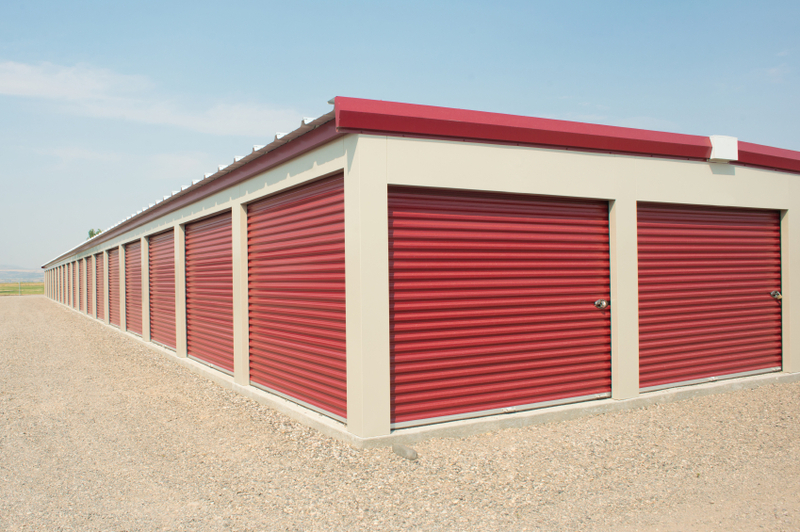 Here’s a quick summary: This self-storage property was a Bank REO in Kern County, CA. I was familiar with the area and knew that this was a great value-add opportunity. The property consisted of 100 units on 3.5 acres and was built in 2006. It was under-performing at 65% occupancy prior to possession, and had an NOI of $35k. I was willing to pay a 10% cap rate, so at $35,000 NOI, I would have paid up to $350k. I ended up closing at $325k because I was able to pay cash and close quick using the private money and only $20,000 out of pocket costs (my deposit). The property also had enough acreage for an additional 300 units, and I was able to recover those plans that had been previously submitted to the city, but expired. My plan was to eventually develop additional units on the property, since there was a lot of demand for the location. I wasn’t really planning on selling the property because I acquired it at a good price and had stabilized it up to 85%-90% within six months. During that time, I kept in contact with the listing broker who represented me for this transaction. We discussed that if there was ever a motivated buyer interested in this property, I would consider selling for the right price. A year later the broker approached me with an offer from a motivated buyer. I ended up selling it for $620k. Not bad for a property I held for only 18 months. I did a 1031 exchange into a larger self-storage property and an under-performing 8-unit multifamily property in Phoenix, AZ at a great price, which I’ll discuss in my next success story. I never would’ve been able to acquire the property for the price that I did without the relationship I had with my private lender. I never would’ve sold the property for the price and speed had I not kept a dialogue going with the broker. Most importantly, this helps my track record, being the first self-storage property that I’ve acquired, stabilized, and traded up on. Thanks for the opportunity to let me get my story out. I hope I was able to inspire some of you to continue to push through. Feel free to leave some feedback in the comments. I found this property by just browsing on one of the many commercial real estate platforms. I new the location well and contacted the listing broker.